With over 3 million followers on his Instagram and Youtube and a place on Forbes list of the Top 10 Travel Influencers of 2017, our #CocoIcon for this issue had to be Louis Cole, aka. FunForLouis. 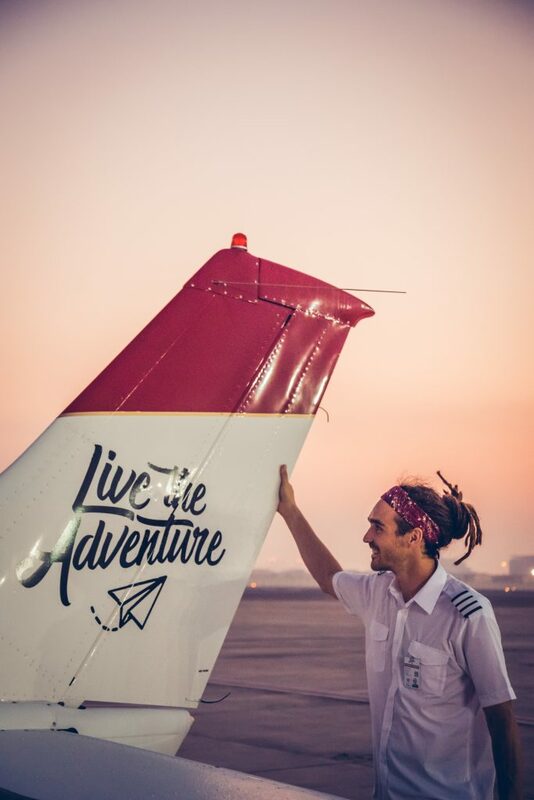 An explorer, trailblazer and self-confessed ‘global citizen’, Louis has been travelling the world non-stop for 5 years, bringing his followers unconventional adventures, honest portrayals and new perspectives on both popular and lesser-visited destinations. His game wasn’t always travelling, however, as he made his first appearance on YouTube through FoodForLouis, a channel dedicated to “messing around” with his mates and performing different food stunts. As his following on channel grew and he began to meet up with other content creators paving the way on YouTube, he swiftly realised that there was a spectrum of content possibilities he could grab. And boy did he grab them! Our draw to Louis stems from his content and how real it is. He has an exceptional ability to bring the world we want to see closer to us. He is an inspiration to anyone who wants to make travel their way of life. 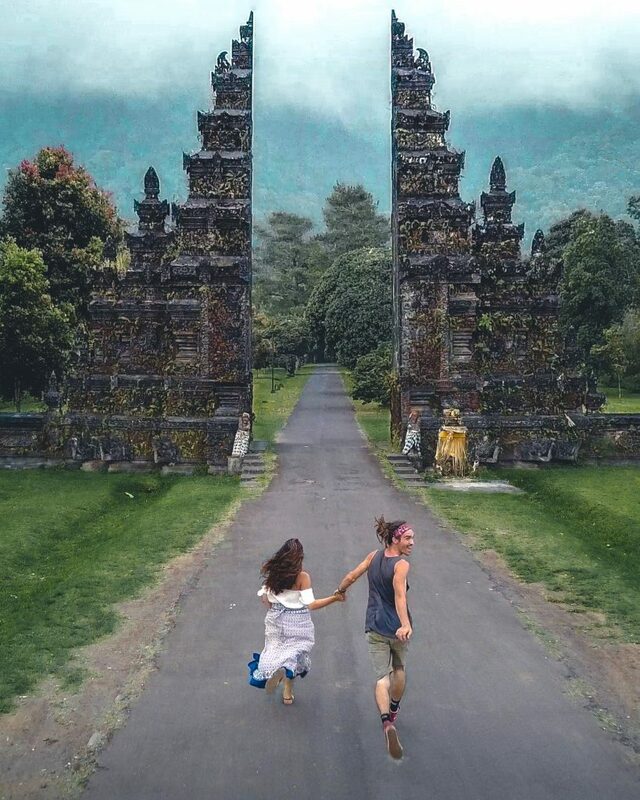 It’s his passion for slow travel, breaking stereotypes and embracing other cultures that drove him to embark on his greatest journey yet, Beyond Borders. 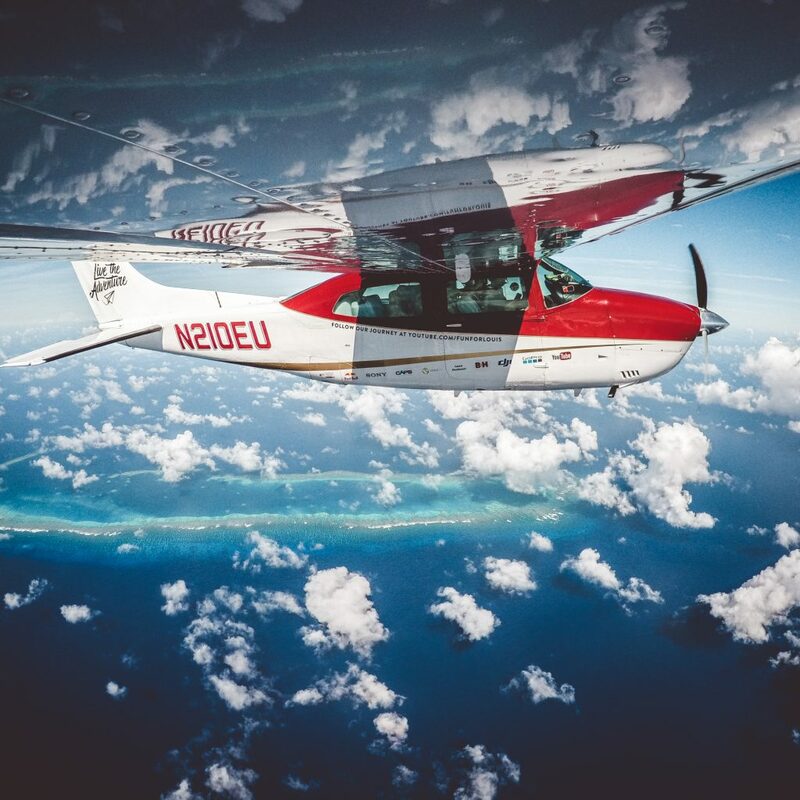 “Within the first few minutes of meeting JP Schulze, the pilot and my partner on the Beyond Borders mission, he had invited me on a round the world flight as it was always a dream of his. From there we did a test trip flying around Namibia for a few weeks. We then realised that we needed to make the world trip happen,” Louis explains as I swiftly run through my list of contacts to find my version of JP. “Of course, it wasn’t that easy and it was an uphill struggle trying to find ways to fund it and work out the logistics. Then it dawned on us that we could start a Kickstarter to create a documentary out of the trip, as I’d be creating content anyway, and we could then offer this documentary as a gift to people who donated.” Once they’d cracked the code the donations started flooding in, because who doesn’t want to see a documentary of two guys on a 90-day circumnavigation of the globe in a 4-seater plane, through 22 countries? Recognising the tension that has come to light in recent years between younger generations and those in power, and the “desperate need to move forward to continue involving as a society that’s more accepting of other cultures”, Louis and JP managed to make their dream something that’s going to have a vastly positive global impact. Hearing a huge influencer like Louis say something like this was incredibly moving. For him to be able to use social platforms to build a following who clearly respect his opinion, to then be able to make a worldwide difference through his message is something I’m sure many peacemakers, sociologists and activists had never dreamed of happening when they wondered about the future of society. When taking off from Kern Valley airport, Louis and JP had one thing in mind and that was to ultimately show people that building walls and creating borders is not what this world is about. It became more than just a travel dream, it was at that point an act of humanity, passion and global citizenship. Many stereotypes are likely to be eradicated through the documentary, something we at House of Coco always strive for in our content, too. One such typecast is that of Pakistan. “Pakistan was a stand-out location for me, as I hadn’t heard a lot about it and anything I had heard was quite negative,” Louis explains, “but it was one of the most welcoming places we visited. The people there were just so, so friendly and there was no hostility at all. It was very moving to have complete strangers come and shake our hands and hug us.” Memories like these and the hope of a border-breaking victory, encouraging people to travel to countries portrayed poorly in our media are just some of the rewards Louis and JP have continued to reap since lifting off the runway. Even though the physical journey has ended for the boys, it has really just started in many ways too. Louis hopes that the release of the documentary will herald in a new career direction for him, creating longer form content and documentaries to audiences beyond social media. 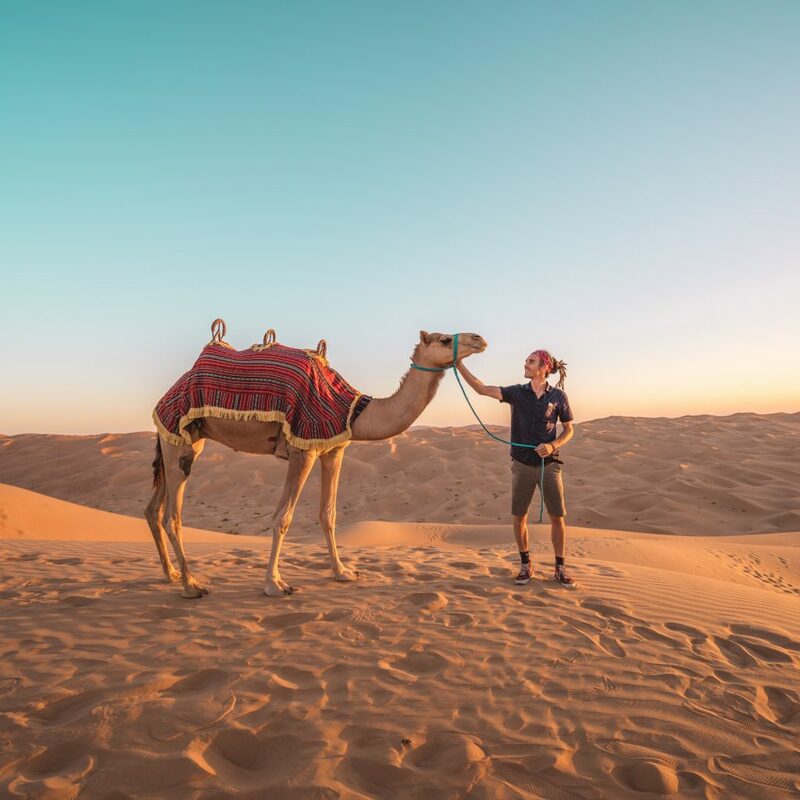 While writing this the Live the Adventure team got together with influencers like Travel In Her Shoes, Raya Was Here and Sam Kolder, to embark on a multi-country tour of Africa. The content produced was outstanding, so definitely check it out! Although he was at the heart of this meeting, Louis was very much in the background of the Instagram stories I watched, maintaining his humble nature in a bid to bring content creators closer together in a positive setting. “The creative community can be quite lonely for some people. It’s a toxic industry too, so I want to create a supportive group where we can help people not get sucked down the wrong path,” he tells me of his community project that is a little over one year old and is, like everything Louis touches, having viral success. Having been vlogging every day for the past 5 years and showing a spectrum of places to millions of eyes across the world in a personal perspective, Louis has used something accessible to many in a way that’s comparable to none. His adoration of the world, humanity and cultures can be shared daily by people across the planet, and had he never created Beyond Borders he could still rest assured that in his own positive way, he brought the world closer together. At House of Coco, we try to bring you real experiences and honest perceptions. We want you to live our adventure with us through the words and imagery on the page. Our aim is to encourage all of you to travel and to see the world for what it is; ours. 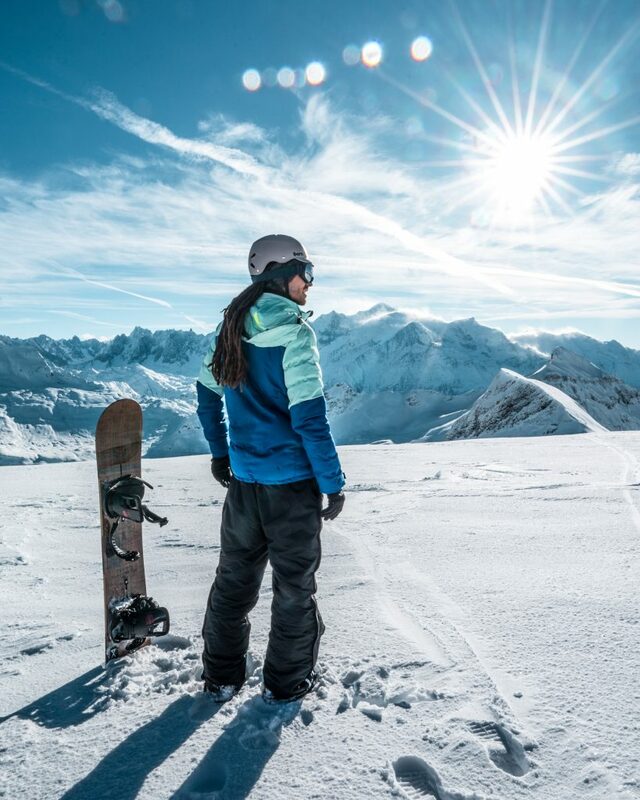 We want you to explore it, respect it, care for it and ultimately connect with everything on it, be it people or nature. 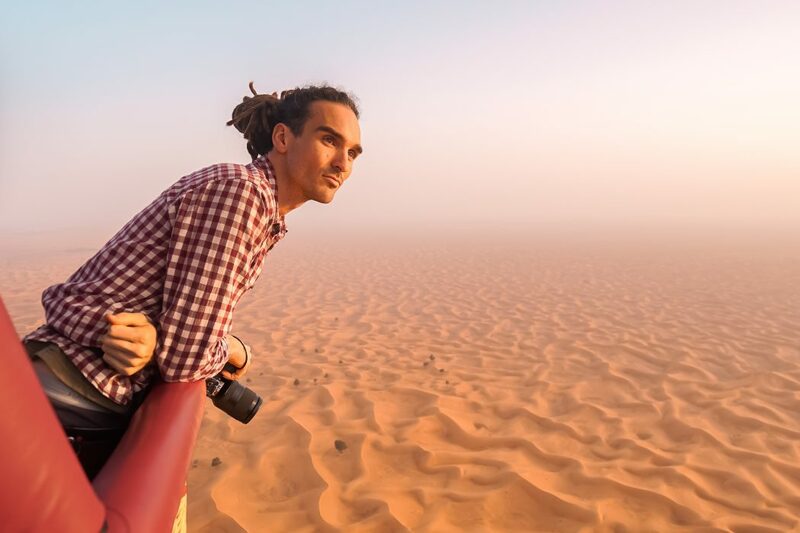 We want for both our team and you to understand the world which is ever-evolving, so get yourself over to @FunForLouis and wait with us in anticipation of the release of Beyond Borders.